I was standing in the checkout line at the store the other day when one of the magazines caught my eye. Amidst the sensational, splashy headlines about aliens and the baking magazine that made me feel like I’d gained ten pounds just looking at it, was a magazine catering to brides. There was a beautiful, beaming bride splashed across the cover with articles about wedding attire and creating the happily ever after that would be “guaranteed” if you just spent a little bit extra on the fancy centerpieces. I checked out, went home, and went about my day…but that cover stuck with me. I’m no expert on marriage, but I do know for sure that fancier centerpieces at my wedding wouldn’t make my marriage any stronger. 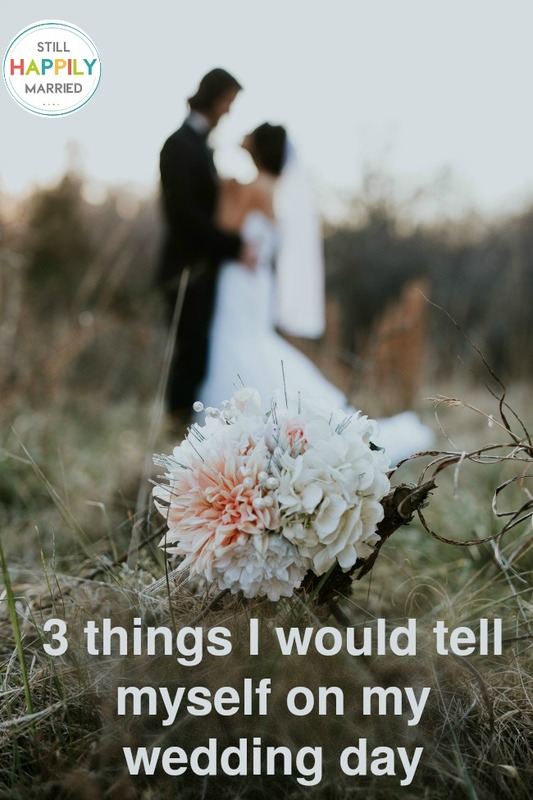 If I could go back and have a sit-down with myself on the morning of my wedding, I would make sure I shared with my starry-eyed-self 10 things that I wish I had known then. You’ll forget a lot about your wedding day. The day you spent thousands upon thousands of dollars on will be over in the blink of an eye. It’s a great day, an important day, but the things that you’ll remember will be the way you laughed together during the wedding pictures and the tears in your daddy’s eyes when you danced. You’ll remember the rush of the excitement, the taste of the cake, and the way your crazy relatives made you smile. What you won’t remember is the tablecloths and napkins, the taste of the hors d’oeuvres, or that everything wasn’t exactly perfect. So, take in the love that’s surrounding you, cherish the people – not the things, and take snapshots of the smiles, because those are the things that you’ll recall 10 years from now. 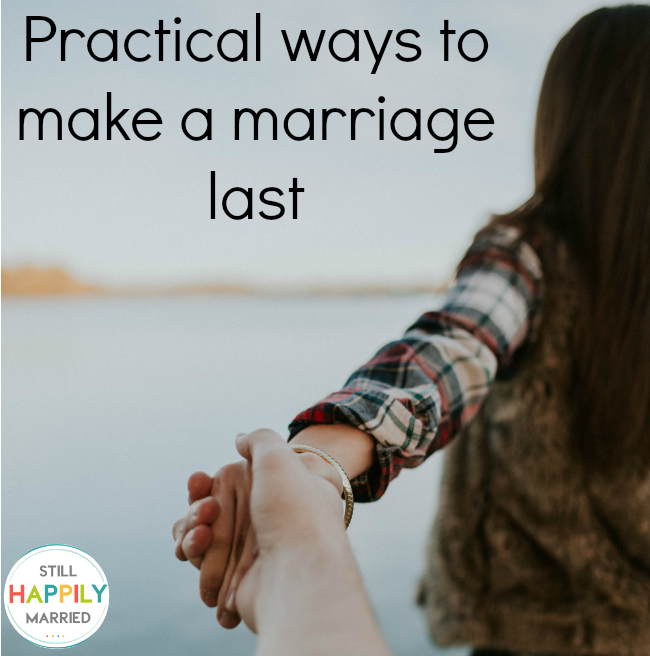 Your wedding day is just the start of your life together. Marriage is getting in there and being in the trenches. There will be days when you’re madly in love and days when you argue. There will be compromises and disagreements. There will be frustration and annoyances. It’s not easy, but it is worth it. You’re now part of a team. Your new husband? He’s your partner and together you two make an awesome team. When you work together and plan, you can accomplish amazing things. He’s got your back and you’ll have his, because that’s what a team does. If you start feeling like a team of one? It’s time to have a sit down talk until you’re back on the same page.